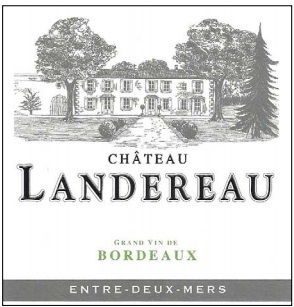 Situated on the ridge in the center of Entre-deux-Mers that produces fine white wines, this vineyard has produced a wine that is rich and full. Apricot and ripe pear fruits have a perfumed touch along with almond and spice flavors. It could do with a few more months and will be best from 2017. Looking for a bigger, richer Chardonnay under $20! This new Travis Chardonnay is much bigger and fatter than previous years. First of all - it received malolactic fermentation which gives it a much more buttery component. This is the first year that is has seen some oak treatment (toasted and untoasted French Oak) and this is the first year it is SANTA BARBARA fruit! Travis has long produced some of California’s finest and most distinctive Chardonnays, offering a classic union of richness, exotic fruit, and a distinctive minerality. Tasting Notes: With an intense focus on freshness, this vivid yet tender wine avoids excessive flavors of oak, butter and tropical fruit in favor of a very pure expression of the flavors of the unadorned Chardonnay grape grown in one of its best terroirs. Serve With: Enjoy this with simple food of the highest quality, whether from land, sea or air. 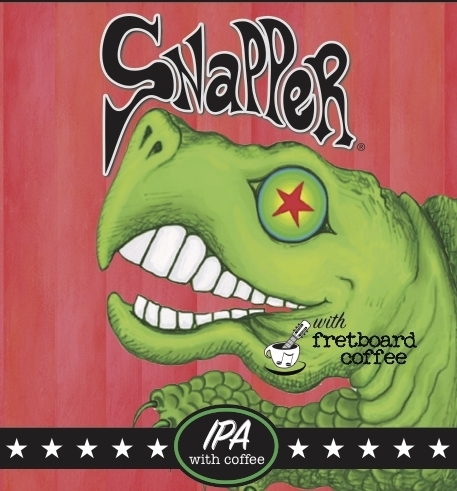 89% was sourced from Santa Barbara County, 11% was sourced from the Santa Maria Valley. Vineyards included: While Hills Block 20-7A (59%), White Hills block 18-6 (22%), While Hills Vineyard (7%), RTV SMB Blocks L and O (8%). Dominant soil types include limestone, sand, and clay-loam mixtures. The strong Pacific influence (breezes, fog) has a strong moderating and cooling effect, extending the growing season and preserving acidity/freshness. Life not going your way? 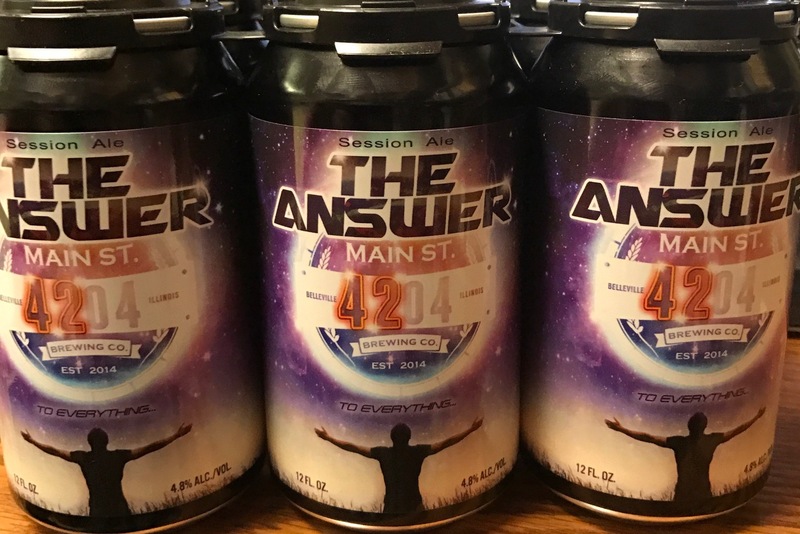 This session ale is the answer to Everything. Forget the Towl. Just grab The Answer. Then discover the mysteries of the universe. Golden, crisp, dry and refreshing with herbal hops. Bargemone is among the foremost estates of the Coteaux d’Aix, a small fine wine district in the larger appellation of Provence. 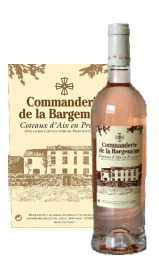 A benchmark producer of the delicious, dry rosé for which Provence is famous, the Commanderie was founded by the Knights Templar in the 13th century, and is home to a proud viticultural tradition with more than 160 acres of sustainably grown vineyards. Offering classic aromas of wild strawberries and red currants, with a light, floral character and a crisp, bone-dry palate, this is a rosé of reference, to be enjoyed year-round on its own or with a wide range of lighter fare and Provence-inspired cuisine. 30% Grenache, 30% Syrah, 25% Cabernet Sauvignon,15% Cinsault from 25+ year-old vines. 91 pts, “Editors’ Choice” – Wine Enthusiast Magazine,7/16 (2015). 90 pts, “very good focus and persistence...” – JR, Vinous, 4/15 (2014). 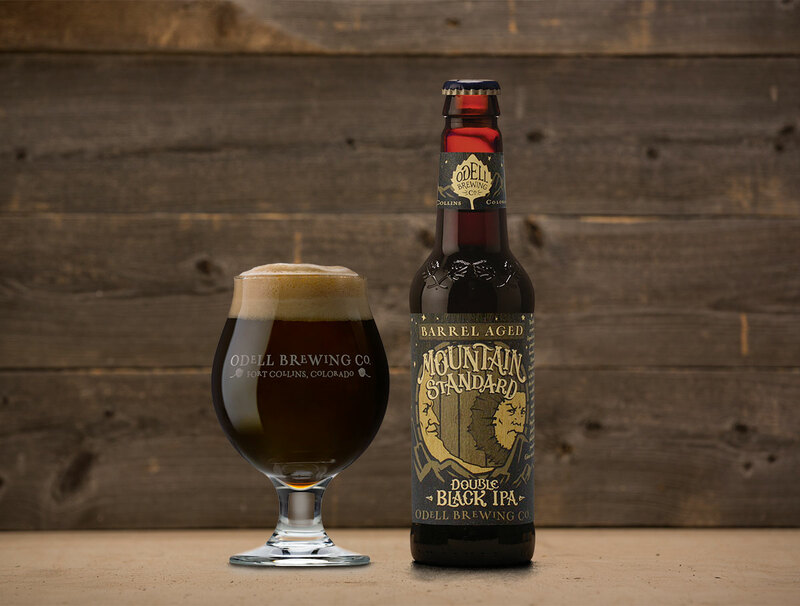 90 pts, “A perennial favorite…” – JD, The WineAdvocate, 5/14 (2013). 90 pts, “One of my goto Provencal rosés” – The Wine Advocate, 6/13 (2012). 91 pts, “Editors’ Choice” – Wine Enthusiast Magazine, 7/12 (2011). 90 pts, “very good clarity and balance” – Stephen Tanzer’s International Wine Cellar, 7/11 (2010). 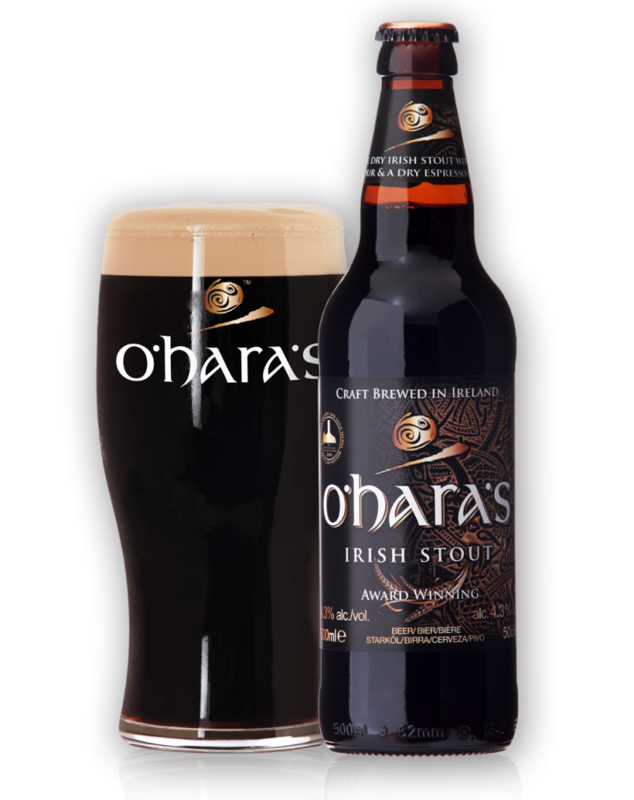 92 pts, "invigoratingly bright and fresh" – Wine & Spirits Magazine, 8/10 (2009). “has long been one of France’s most delicious rosés.” – R. Parker, The World’s Best Values under $25, 11/09. 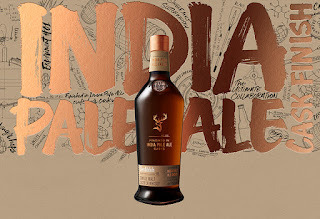 Glenfiddich Experimental #1 - finished in IPA Casks! 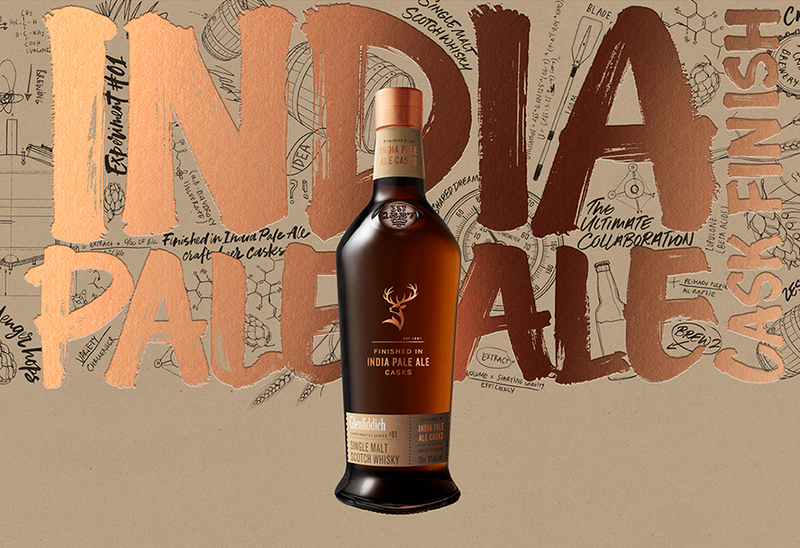 This year sees the release of our first pioneering expression in the series: The India Pale Ale Experiment. In collaboration with India Pale Ale expert, Seb Jones, we created an innovative new craft ale to finish our groundbreaking single malt. 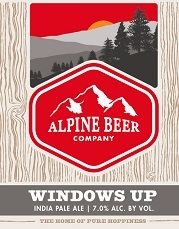 O'Fallon Daze of Summer Ale...$8.49 / 6pkOur new summer seasonal delivers a delicious balance of sweet and tart! A wheat beer refreshed with pink-lemony essence, it’s neither a Radler nor a Shandy, but somewhere deliciously in-between. We use Lemondrop hops for aroma, real lemons for a fresh-squeezed citrus taste, and lemon zest for more…. zest! 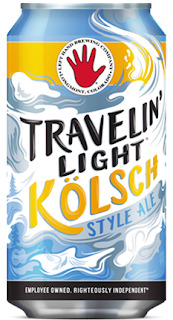 Enjoy this uniquely created summer slammin’ ale!ugh! Joseph Magnus Cigar Blend:Created by Magnus Master Blender Nancy Fraley, Joseph Magnus "Cigar Blend" Bourbon is artfully blended specifically to drink when enjoying a fine cigar, and is possibly the first bourbon post-Prohibition made expressly for this purpose. A combination of our award winning Joseph Magnus Bourbon, with 11 and 18 year old whiskeys, the Cigar Blend assumes bold, rich aromas of tobacco, spice, leather, vanilla, blanched almonds, and toffee. The Armagnac cask finish lends fruity notes of fig, prune, and dried apricot. To bon vivants and lovers of life everywhere, enjoy the Cigar Blend with your favorite cigar, dark chocolate, and good friends. 108.7 proof. Plus back in stock at a great price! 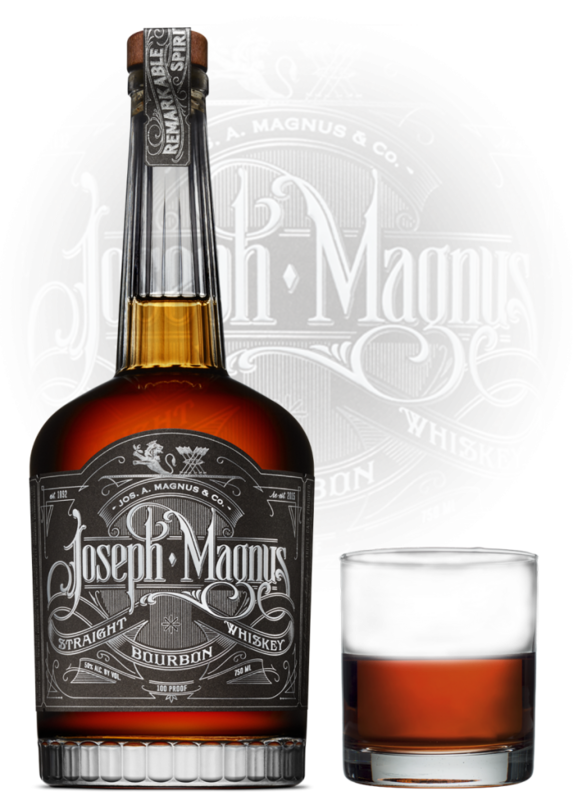 Joseph Magnus Straight Bourbon Whiskey is a marriage of bourbon aged in white oak and finished in Oloroso Sherry, Pedro Ximénez Sherry, and Cognac casks—for a wholly unique flavor profile that’s worthy of the Magnus name. 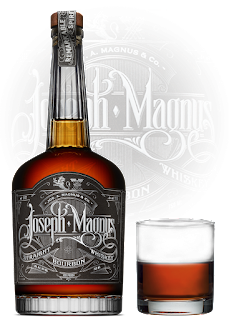 Thanks to our loyal supporters like you, our Joseph Magnus Bourbon in Inaugural Edition bottles was a smashing successes -- both batches sold out within hours! But we are not ones to rest on our laurels. For the New Year, we have retired the Inaugural Bottles and proudly introduced our product in custom designed bottles inspired by historic Magnus bourbon bottles. It's the same great bourbon, only sexier! Murray Hill Club is the historic Magnus flagship brand, and is a blended bourbon whiskey - Magnus Master Blender Nancy Fraley is to be commended for her work to get the balance just right - the Murray Hill Club a blend of 18-year bourbon, 11-year bourbon, and a bit of 9 year-old light whiskey to round out the flavor -- it is truly an exceptional and unique product. Richard Wolf, Magnus Dream Team member and former GM and VP of Buffalo Trace had the following notes upon tasting a sample of the finished product: "Nice amber to golden color, clear, clean. Fantastic, ‘old’ whiskey nose - smells like Warehouse C at Buffalo Trace (one of my favorite places to hang out)! 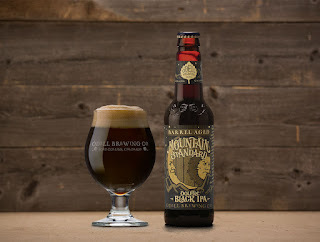 Notes of wood, char, vanilla, dried fruit. 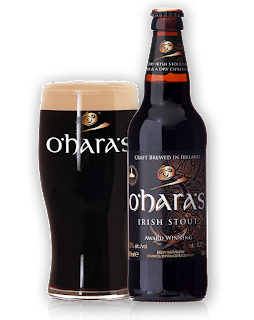 Taste delivers on promise of nose, nicely balanced, lots of black pepper forms at mid palate and lingers, Finish, long and warm. Overall, quite lovely." Henry Preiss, creator of A.H. Hirsch Reserve 16 had the following notes: Tasting Murray Hill was an adventure in whisky made in a fashion of an era gone buy. Rich notes of vanilla and layers of dried fruit make for an most enjoyable whisky. Magnus Master Blender Nancy Fraley shared: The 21st century Murray Hill Club whiskey is made as a nod to the ancestral art of our Magnus blending fore bearers by carefully selecting, blending, and marrying mature whiskeys from 9 to 18 years old to give it complexity, elegance, and finesse. 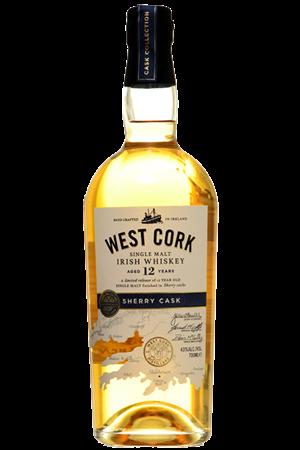 The whiskey has notes of honey, toffee, dark dried fruit, orange citrus, and brown baking spice, with a long, warm finish. BRONZE MEDAL WINNER at 2016 San Francisco World Spirits Competition! 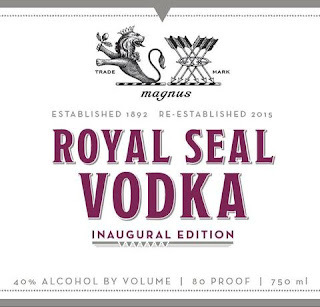 Created by distiller Nicole Hassoun, Royal Seal vodka is a perfect cocktail vodka and is so smooth its great straight. Tasting Notes - slight citrus nose, smooth clean finish, perfect in a martini. From the earliest times rural communities have told stories of many fantastic and unusual creatures which have supposedly lived in their locality. The lush rolling countryside of North West Herefordshire is no exception where folklore stories tell of an animal which has evaded capture by farmer and huntsman alike; The Black Fox. The red fox has always existed however the belief grew that there was also a fox “as black as night, so that it might live in a man’s shadow and so never be seen”. A favoured haunt of the BLACK FOX is the cider orchard. West Cork Irish Whiskey – Cask Finishes (43% abv/86 proof) – A limited release of 12YO Single Malt Irish whiskey aged in first fill Bourbon casks for 12 years and finished for circa 110 days in rum, sherry (Pedro Ximinez) or port (Douro Superior) casks. WCD polish matures in selected casks for a shorter period than other distilleries to avoid overpowering the bourbon cask maturation. 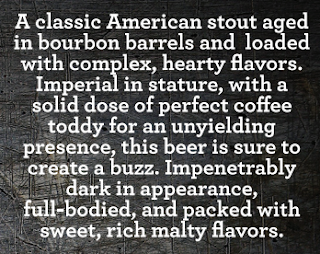 Tucked away in a dark corner of our cellar, a liquid as black as coal rests peacefully in bourbon barrels. 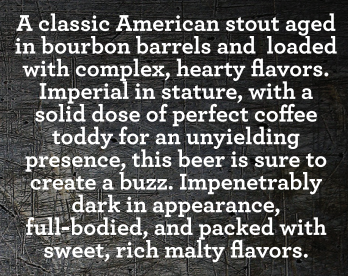 You know it as Double Black IPA. 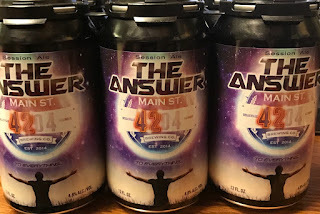 After a full trip around the sun, the beer has developed into a whole new beast, with notes of roasted malt, sweet chocolate, raisin and caramel. 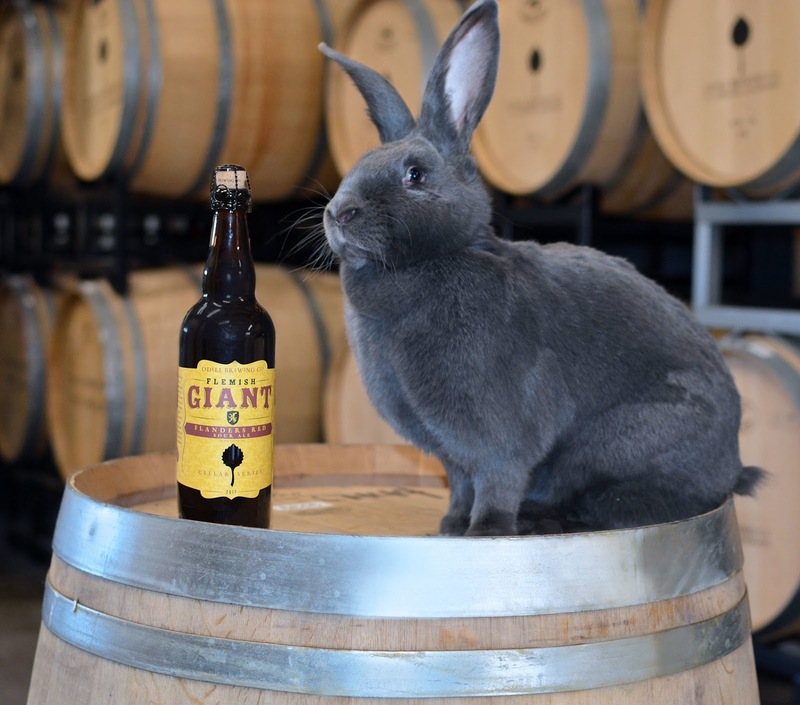 Our Flemish Giant comes in at 6.5% and begins with notes of tart ruby red grapefruit and cherry, finishing with sweet raisin and fig. 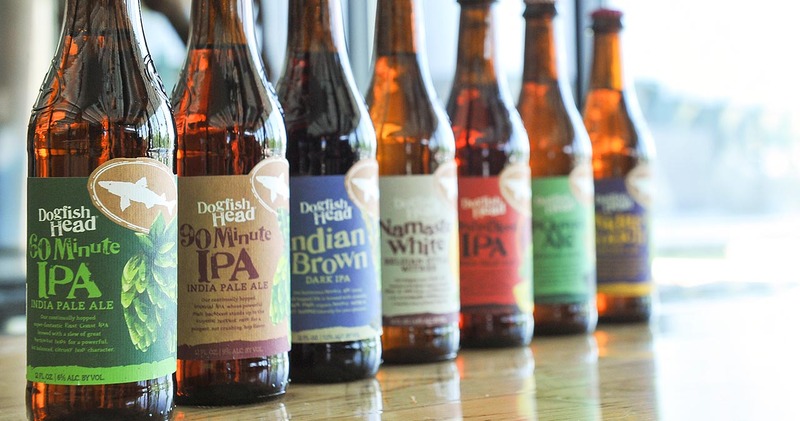 Woodcut toasted oak barrels, Bourbon barrels, rum barrels, and chardonnay barrels all contribute different layers and depth to the final beer. We really think you’re going to love it. 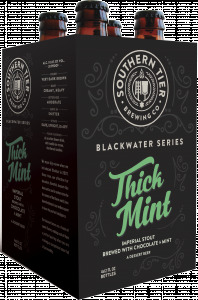 back in stock and no limit! 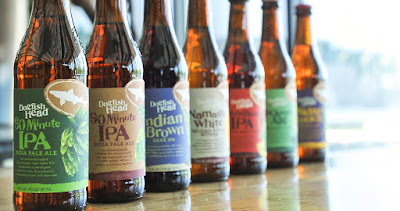 Dogfish Head is at The Wine and Cheese Place! Padraig Pearse was a schoolteacher and poet who helped lead the Irish Rebellion against the crown in 1916 in the heart of Dublin. To honor him, we crafted a flavorful spirit that proves that powerful punches can come from unexpected places. Padraig Rebellion Poitin is crafted in Kansas City from four varieties of malt, then triple distilled in traditional copper pot stills. Cotes du Ventoux is back in stock. The grapes are hand-harvested, de-stemmed, crushed, and then vinified by parcel. Only natural, indigenous yeasts are used to make the wines at Solence. Each year different plots of vines are selected to produce a wine that achieves a balance between the influence of their old vines and the influence of the terroir. The exact determination of the blend is not made until the date of harvest. The “Trois Pères” is a complex, full-bodied Rhône wine. The nose is spicy with garrige and black cherry notes. In the mouth the wine is dominated by briary, black raspberry flavors that are complemented by cassis and black pepper notes. This wine is nicely balanced with firm, but ripe, tannins. It is a perfect companion to grilled meats and game. 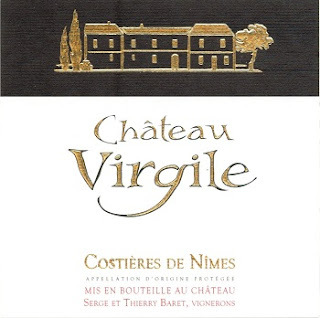 Costieres de Nimes at its finest!!! This wine really shows off the great terroir at Château Virgile. The vines, situated at the edge of a plateau in very deep gravel, produce dark, concentrated wines. The grapes are destemmed and vinified in tank, where the wine undergoes several “pump-overs” and one or two “delestages” during fermentation. The Château Virgile Rouge does not spend any time in oak, and is lightly fined and filtered before bottling.